Are you the boss of your own business? 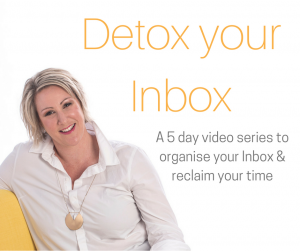 Or are you struggling to get everything done – because you wear all the hats? In start up, you HAVE to wear all the hats, but as your business grows, all of those hats can actually get in the way of your growth. 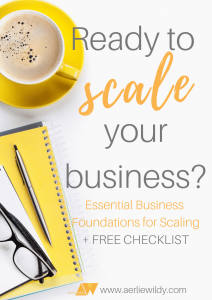 If you’re thinking about scaling your business and are definitely ready to step away from doing all the things in your business, and being tied down to your laptop then read on for some tips on how to be the boss of your business. In a service based business I know that you want to take your business to the next level, so that you can start to leverage your products, and not get caught in the dollar for hour trap. However, if you’re still spending so much of your time working IN your business and not ON your business, then that transition can be very difficult. The best way to transition away from wearing all the hats and doing all the work is to use systems. Systems like checklists, processes, as well as tech tools like Asana have to be your friend if you want to scale and grow your business. There is only so much one person can do! Systems don’t have to be scary. They can be really simple. Once you embrace systems, you can start to step away from wearing all the hats – because there will be delegation, automation and processes that do most of the hat wearing for you. When you started your business, it was lean, and designed for you to do all the work, but how are you going to be the boss of your business? Until you build systems and a CEO mindset into your business, nothing will change, and you will continue to wear the hats and feel like you are spread very thin! Thinking like a CEO is about working out what you can delegate, what you can automate, and what to simplify. It’s about being strategic with how you spend your time, analysing what’s working in your business, and improving that. The quote ”What gets measured improves” is key to scaling your business – so tracking against your goals is a part of being the boss. 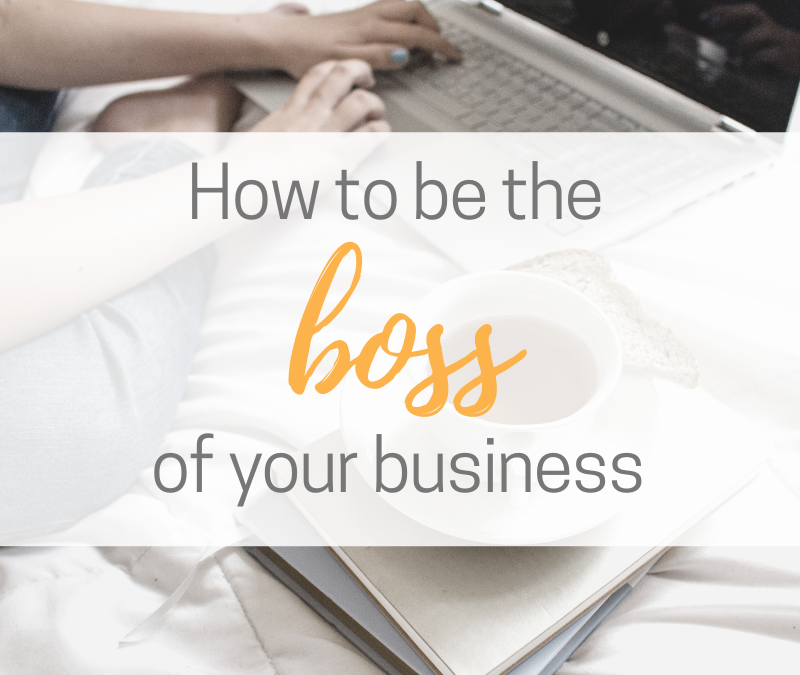 So how do you go from doing everything to just being the boss? It’s easier said than done, but these 6 tips will get you started. 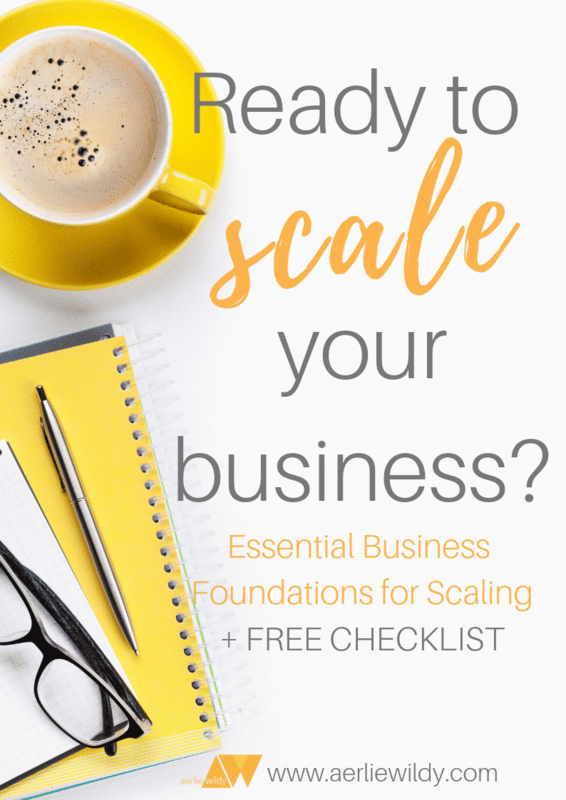 These 6 tips will help you start to step away from doing all the admin and time consuming tasks, and start to be the CEO, growing your business & putting in place the strategies for scaling. Before I get into it, I know that systems can be boring. They don’t have any glory in them but they do provide the foundation for you to be the boss of your business. They provide you with the space and time to transition from doing all the things to being the CEO – and that’s powerful. Schedule regular weekly CEO sessions. Start to create procedures for all of your repetitive operational tasks. You can record yourself using Zoom orLoom and create a bank of procedures that you’re ready to outsource. Set up checklists and templates for any processes that have multiple steps, to help remind you of what’s next and keep your process consistent. 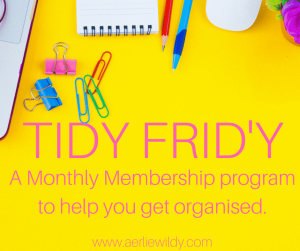 Use a tool such as Asana or Click up so they can manage your tasks. Setting up this structure helps track the operational one off tasks and the recurring tasks, and also the goal-oriented tasks. Keeping them all in one place makes it easy to manage, track and outsource. Start to manage your time strategically. You don’t want to spend your mornings doing admin, and answering emails, only to find that by the afternoon you don’t feel like writing an email sequence or batching content. If you’re fresh in the mornings, do the important CEO tasks then. Set up your week to allow for client facing time, CEO time, content creation, engagement – so that it’s mapped out instead of squeezed in and rushed. The quality of everything that you do will improve using this strategy. These strategies will help you to transition as the boss of your business. 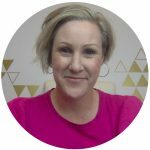 If you want to take more steps towards setting up systems and procedures in your business, and developing your CEO mindset, you can book a Systems Audit with me because I don’t want you to be in the same place this time next year.